Dance is a physical and mental workout which requires focus and guts. Dance is for risk-takers, team-workers, innovators - and definitely not just for girls. 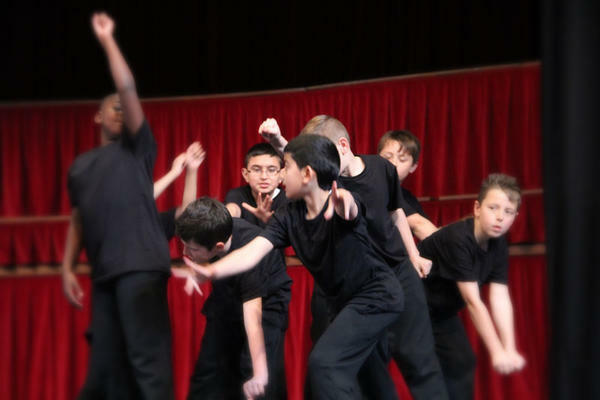 Boys Dancing challenges young men's preconceptions about dance and shows them just what they can achieve. 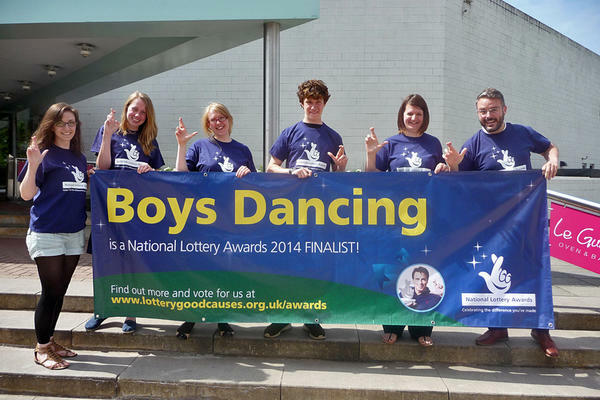 Are you taking part in boys dancing?